Art classes, from high art to folk art, have always been among our most popular cultural offerings. Class size is limited. Class fees vary according to materials used. Register for class on-line, or contact us for more options. For additional information please call Kay Kawaguchi at 773-275-0097 ext. 226. 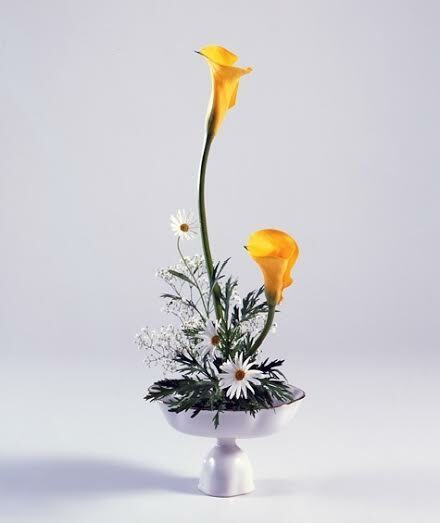 Experience the beautiful simplicity of ikebana, the art of flower arranging. Here you will learn the basics and be able to create your own stunning flower arrangements. Fee includes flower material cost. Students will need their own needle point holder (aka, frog, kenzan), some are available for use during class, but students will need their own to enjoy their work at home. Some will be available for purchase in class. Here is an example of the appropriate kenzan for the rectangular Ohara School style. Students will be able to use a vase in class, but to display work at home, a flat bottom vase is needed. 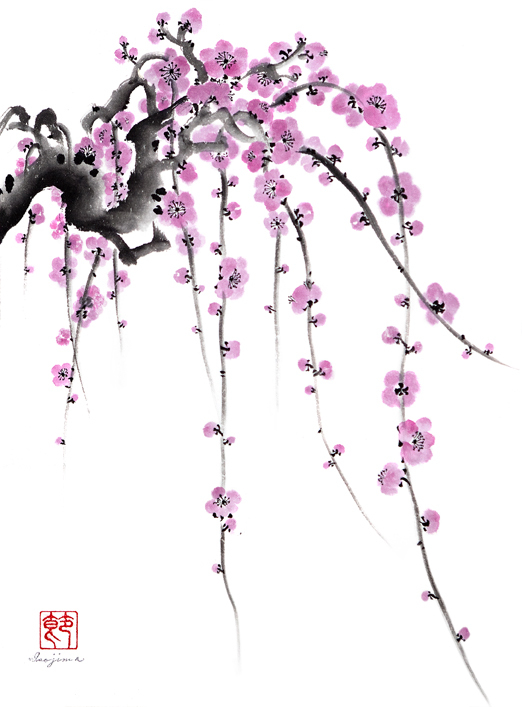 Explore Sumi-e, the art of Japanese ink painting. Beginners will learn to use traditional equipment and techniques used to paint classical nature subjects such as bamboo, chrysanthemums, and plums. Ink and brush provided for first time students to use in class, but each student will need their own pad of paper, some supplies will be available for purchase in class. 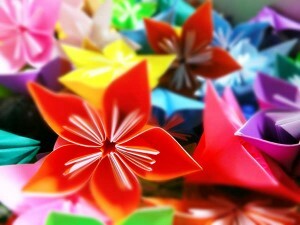 The Chicago Northside Origami Group meets at the JASC since January 2016. Please bring paper for folding, and any models or books you would like to share. There will be a nominal facility charge of $5.00 per folder, to be paid each time. with enough materials to make 3 cards. 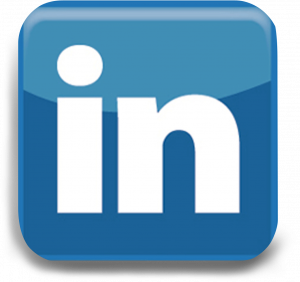 There will be a nominal supply cost of $7.50 to be paid each time. Called one of the highest of all arts, shodo, or Japanese calligraphy is offered to beginners in a series of five workshops teaching history, technique and usage. Sumi-nagashi means floating ink. This art form originated in 18th century Japan. Marble-like patterns are created by floating ink on water, and transferred to absorbent paper. No two are ever alike. 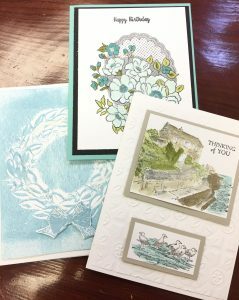 Finished pieces may be framed, used in paper craft projects or as cards or note paper for holiday use.